The ProneView® Adjustable Mirror provides 1” of height adjustment to achieve a neutral and dependant neck position. Four points of contact increase stability. The reflective mirror provides excellent visualization of the patient’s eyes during surgery. 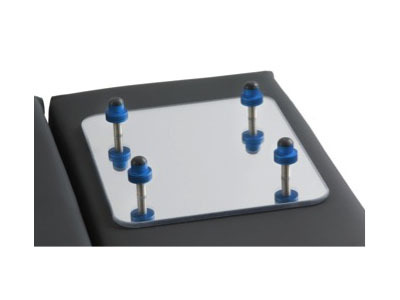 The ProneView® Adjustable Mirror is easily cleaned with standard hospital disinfectants. 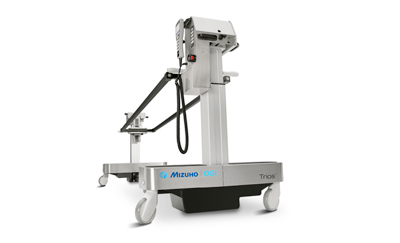 Warranty: Mizuho OSI guarantees this product to be free of defects in material and workmanship with the exception of products which are misused, altered or damaged.